She is the first Latina appointed as CEO of Girl Scouts of the USA, an association with 3.2 million members worldwide. While a Girl Scout, Anna was inspired to make the world a better place via a career in public service. Anna’s desire to serve brought her to Washington D.C., where she was an attorney advisor to President Clinton's administration, and public policy advisor to several offices including U.S. Secretary of Transportation. Anna returned to her home state of Arizona to serve Governor Janet Napolitano (2003-2007) as Deputy Chief of Staff for Urban Relations and Community Development. 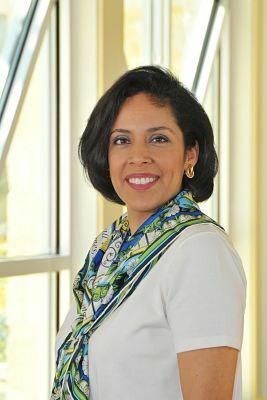 In 2012, Chavez was recipient of the Chairman's Award for the United States Hispanic Chamber of Commerce and Women of Excellence Award from the Women of the Association of Latino Professionals in Finance and Accounting. She is one of the persons behind the campaign “Ban Bossy”, to eliminate the word “bossy” when referring to young girls.